Admittedly it doesn't happen very often, as Apple's updating system is pretty solid and reliable, but it can and does happen. You recall that message you get about not resetting or disconnecting your iPhone during certain parts of the update process? Yes, that. 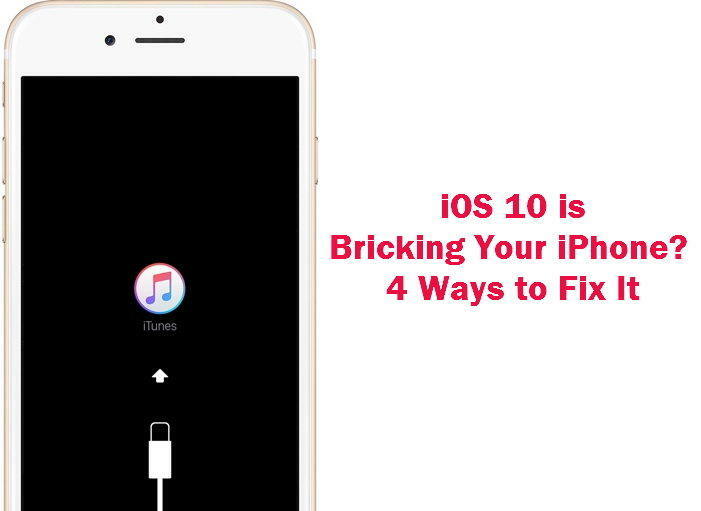 Something goes wrong and your iPhone is "bricked". Of course nobody means it to happen but it does; say for example you get a power outage, even a temporary one, during an update. You iPhone loses power, as does your computer and the broadband modem too. There's no way for the iPhone to correct itself, and if it then loses battery power because it's low it then can't even protect itself by resetting back to the position it was in when the power went out. What does it mean when your iPhone is "bricked". Generally it refers to the state your iPhone is in when it can't be connected to iTunes and is unresponsive. It's a humorous term meaning that effectively your iPhone is a glass and metal brick, more suitable as a paperweight than a mobile device. It's far from funny when this happens to you, however, because like all of us your life is in your iPhone and you need to get it back with all the data it contains. What can you do? 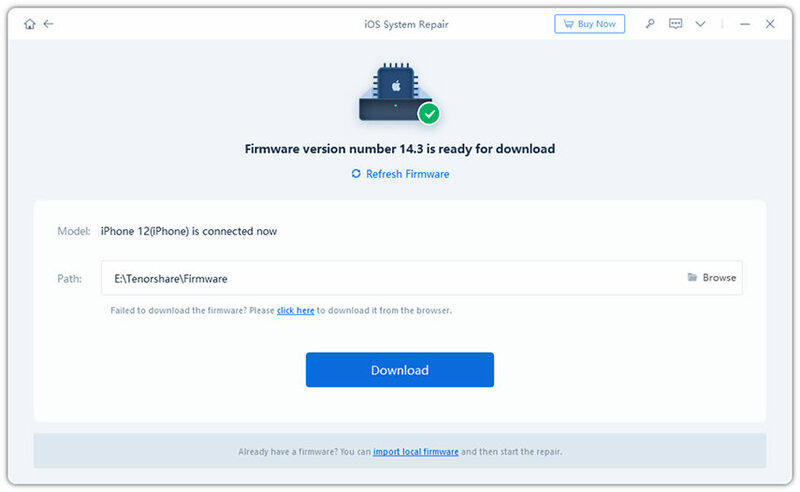 Fortunately Free iPhone Recovery Mode Software ReiBoot is a free piece of software that pulls your iPhone out of any locked state that it finds itself in and returns it to recovery mode. Once in recovery mode you can access the iPhone through iTunes and restore or reset it. Download the software and install it on your desktop computer. It's cross platform and versions for both Windows and Mac OSX are available for download. The interface is simple, the software detects your iPhone and presents you with the most appropriate action, either going into or coming out of Recovery mode. If the iPhone still won't wake up or talk to iTunes you can upgrade to Reiboot Pro for a small fee and use the automated tools to fix over 50 different iPhone problems. The beautiful thing about Reiboot Pro is that once you've downloaded the firmware version for your own particular iPhone it's stored on your computer so you don't even have to have access to the Internet, so as long as you have electricity you can restore your iPhone. Using the automated tools in Reiboot means that you might even be able to restore your iPhone to its original state without any data loss. It's simple to use, powerful and there's no complicated procedures to memorise. Just plug it in, start the software and in minutes you will be up and running again. As a bonus Reiboot works with all your iOS devices like iPads too!